Where To Get That Giant Soup Dumpling In Orange County! - EAT WITH HOP! 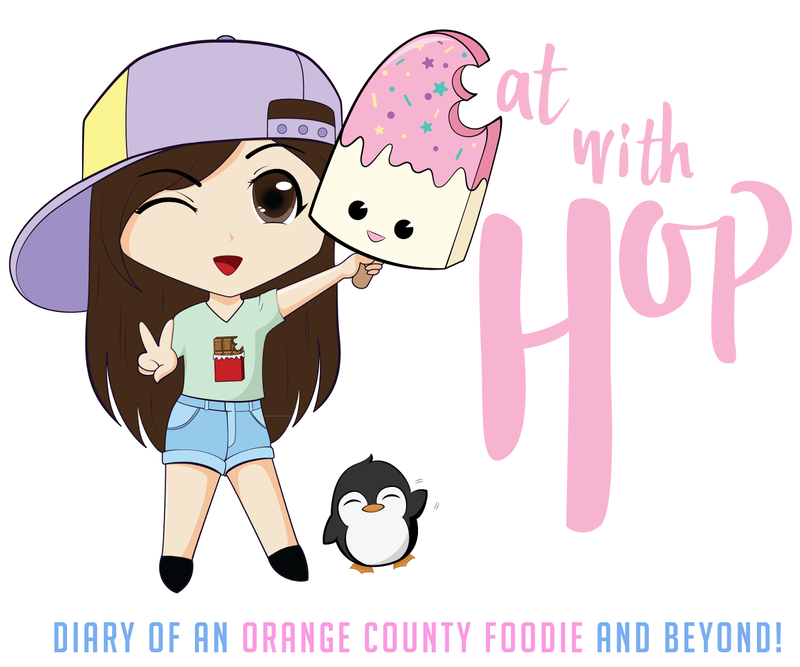 Home / BREA / CA / ORANGE COUNTY / Where To Get That Giant Soup Dumpling In Orange County! Where To Get That Giant Soup Dumpling In Orange County! The Soup Dumpling here a.k.a. Xiao Long Bao is so gigantic that you need to eat it with a straw! Have you heard of Long Xing Ji in the San Gabriel Valley? That restaurant is known for serving this Giant XLB. However, for all you Orange County-ans, there is no need to drive all the way to Los Angeles to get the Giant Soup Dumpling! This restaurant called Super Juicy Dumpling in Brea also sells the gigantic soup dumpling, a dish that is true to the restaurant's name! Be careful when sipping though, contents are HOT HOT HOT!